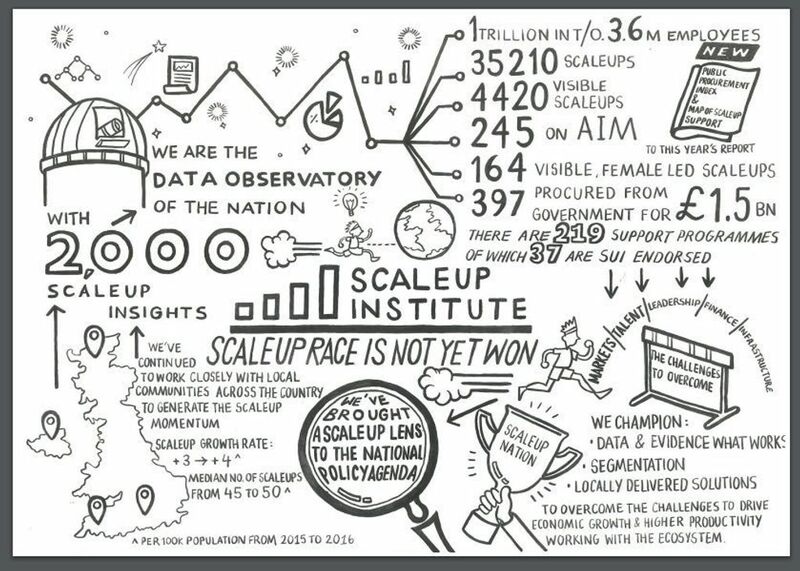 If you are keen to learn more about the support available for scaling companies in the West of England, please check out scaleupgenerator.co.uk and get in touch with [email protected] as she is our regional Scale up Enabler. The Scale-up Enabler is a collaboration between Engine Shed and the West of England Growth Hub/LEP. This article was originally posted in the Engine Shed news.